You are here: Home / Money & Finances / Coupon / Store Deals / Rite Aid Shopping Trip 8/25/10 = 88% Savings! Rite Aid Shopping Trip 8/25/10 = 88% Savings! To read more about shopping at Rite Aid CLICK HERE. 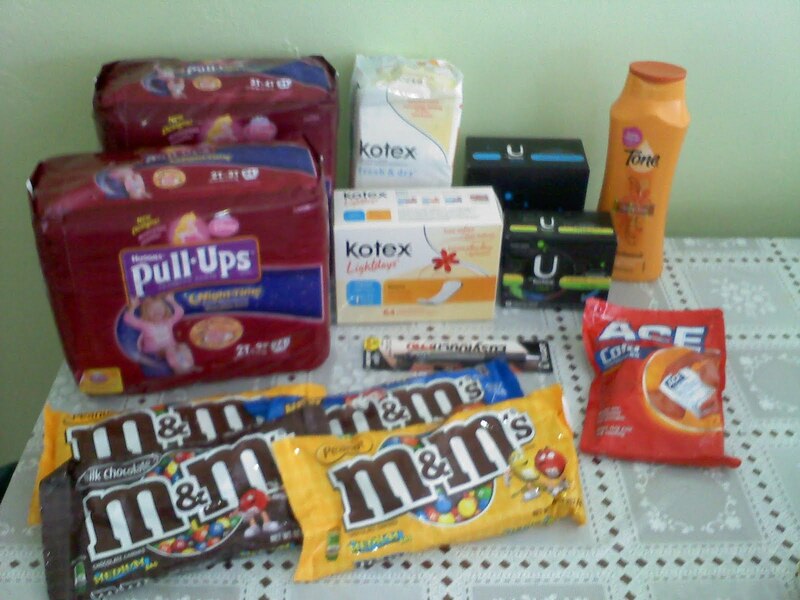 Total oop cost = $10.74 which is a savings of 78.41% and only $0.83 per item!!! Hi. The reason you would want to do two transaction is so that you can split it up into about $25 purchases and the you can take advantage of the $5/$25 coupon. This will help decrease your overall cost. Another good reason to do this is so that you can roll over the Up+ Rewards you get from the first transaction into the second transaction, so that it brings your total out of pocket cost down. Hope this helps. Let me know if you any other questions. Sorry I'm new to this….Why would you want 2 transactions?